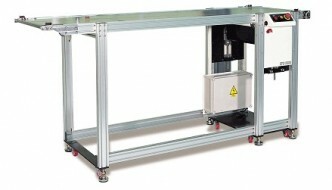 Eunil provides a wide array of conveyor systems. 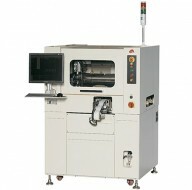 Eunil provides a range of programmable routers designed to depanel PCB's using high torque spindles. Designed to engrave the barcode, the product model no.,logos, company name, serial no. production data on PCBs. 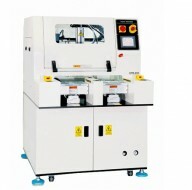 Designed to apply the label on PCBs or final product automatically. Conductive ESD (electrostatic discharge) storage products protect electronic components against electrostatic discharge. 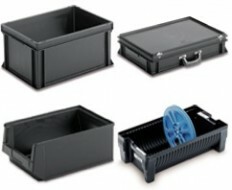 UTZ standard stacking containers are ideally suited for the transport or storage of most materials. 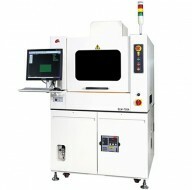 FKN makes the largest variety of tools for separating PCB panels into single units.